Great idea for a company, huh? I love everything about 800Razors.com! Seriously, there is nothing for me to complain about! (That's a first!) First of all, I love that all of their razors are made here in the USA. Second, their razors are, in my opinion, BETTER than the big name razor companies. 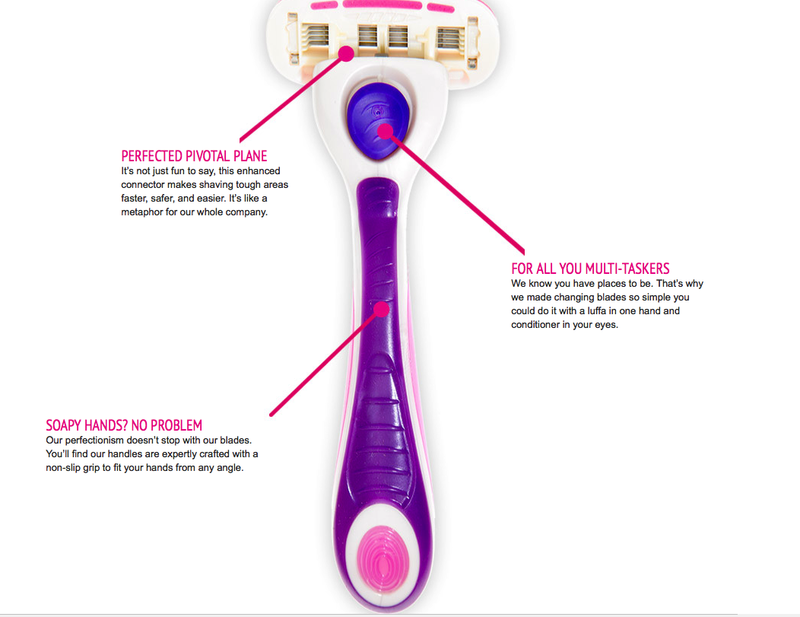 I recently got a chance to try the Ladies 5 Blade Razor, and it's seriously the best razor I've ever used! Really and truly, a great razor! No razor burns, no cuts, no nicks! Every new customer gets a free handle, and then you choose your number of blades and frequency that you want to have them delivered to you. If you're not sure that this is something that you are going to want to continue, you can only order once, but I highly recommend signing up for the subscription service. You can get four refill cartridges for just $10 (I KNOW! What a deal! ), all the way up to a whopping 20 refill cartridges for $38.99. Then, you can choose to have extra refills shipped to you never, every two months, every three months, or every four months! No more worrying about running out of razors, or having to buy those crappy ones from the supermarket! I love this company! 800Razors.com is not just for the ladies! 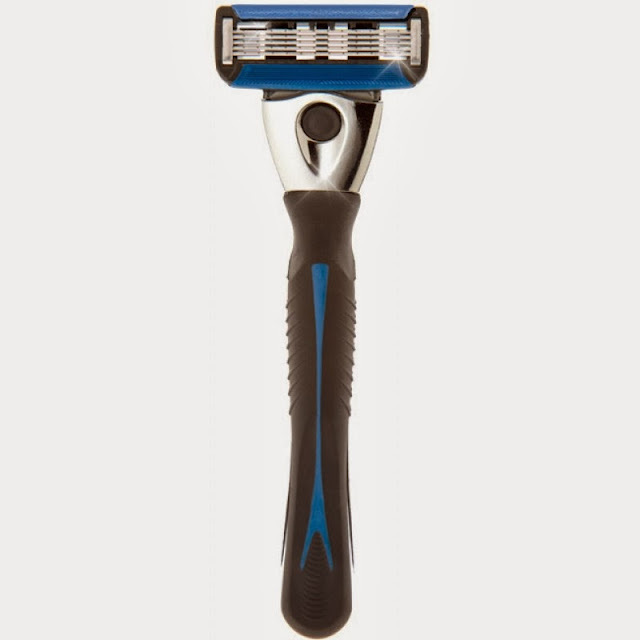 They also have men's three and five blade razors that are comparable to Mach III and Fusion models! The men's razors are just as affordable as the ladies, and my hubby is SO happy with his new razor! We went through our medicine cabinet and threw away ALL of the other razors! I would highly recommend 800Razors.com to anyone who is ready to break out of the Razor "Burn" routine! 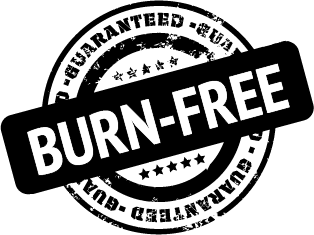 800 Razors.com offers a burn free guarantee, so there is literally nothing to worry about! Plus, FREE SHIPPING! Come on, what are you waiting for?? Buy some razors for your man (or yourself!) today! 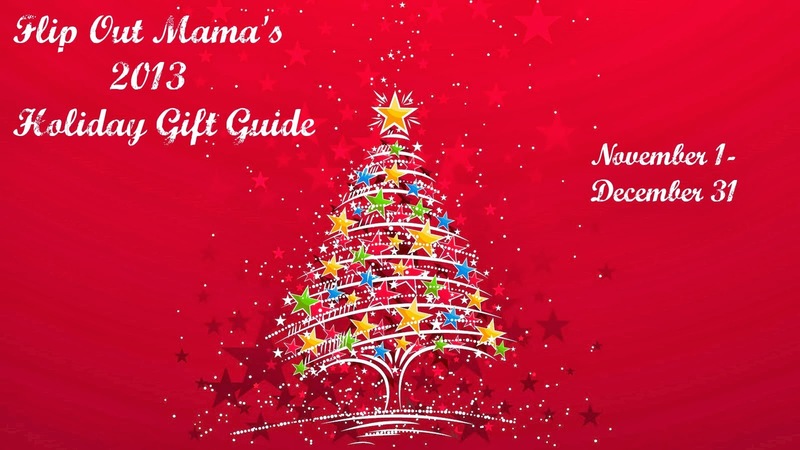 They are the perfect stocking stuffer! Disclosure: I received sample products in order to facilitate this review. Although samples were received, all opinions are my own.